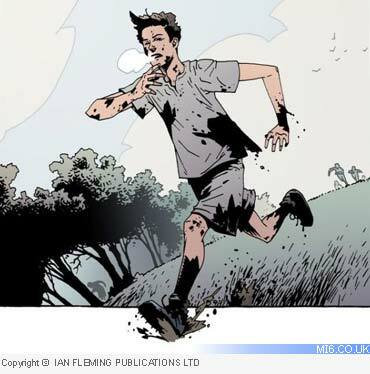 The revamped website of Ian Fleming Publications today confirmed in a statement that a graphic novel based on author Charlie Higson's first Young James Bond novel "SilverFin" is planned for release in 2008. Young Bond artist Kev Walker, who has provided the likenesses for characters in the first two adventures and the jacket design for "Blood Fever"s USA release, will be providing the artwork for the graphic novel. The Young Bond graphic novels will be adaptations of the original Young Bond novels, featuring artwork by Kev Walker. 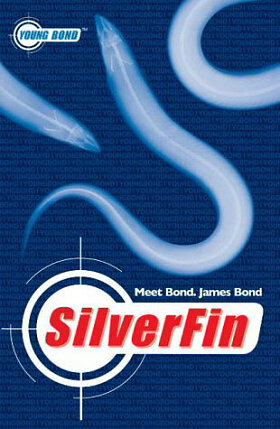 It is anticipated that the first novel, SilverFin, will be published in the UK in Summer 2008. Keep watching this website and youngbond.com for further news. The original graphic novel announcement came on 24th April 2005 when Ian Fleming Publications released the first image of Young Bond to BBC News, well before any Bond fansites got a whiff of the project. The official statement simply said, "SilverFin has been sold to 15 countries and a graphic novel based on Higson’s character will follow at the end of 2006". Based on today's announcement, that date has now been pushed back. The third Young Bond novel by Higson, which has yet to be titled, will be released in the UK in January 2007. The release of the first graphic novel could well fall in between books four and five. Higson is contracted to write five novels in the series. 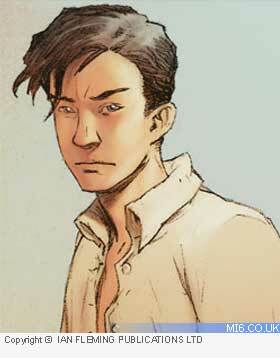 Artist Kev Walker hinted to MI6 back in October 2005 that more projects were in the pipeline. Asked what we can expect in the future, Walker said "Like Charlie Higson I have a contract to do more work, other than that I'm saying nothing. It's a secret...".